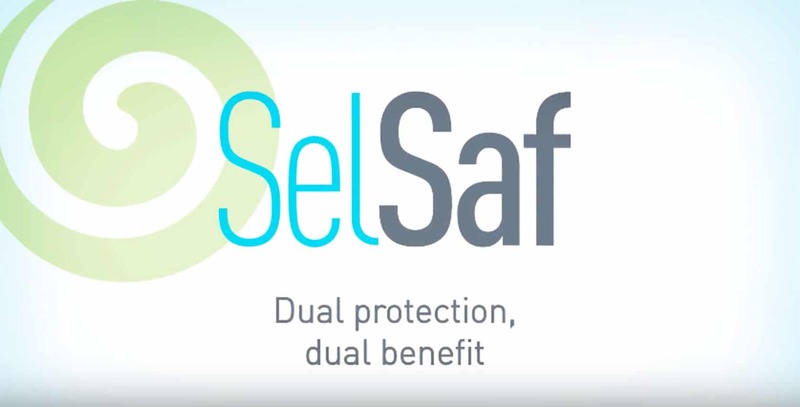 Selsaf®3000 is a natural source of highly bioavailable organic selenium, assimilated through active transport. The main compounds of Selsaf®3000 are L-selenomethionine and L-selenocysteine. L-selenomethionine is incorporated into body proteins as the main selenium storage, and used as a precursor to L-selenocysteine. L-selenocysteine plays an essential role against oxidative stress as a key element ensuring the activity of the antioxidant enzyme glutathione peroxidase. 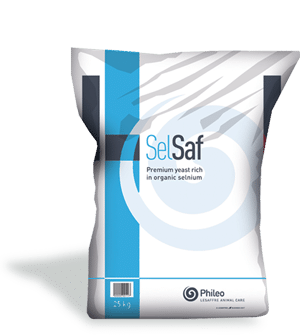 Selsaf®3000 is obtained from a proprietary yeast strain of Saccharomyces cerevisiae, cultivated on medium enriched with sodium selenite which is bio-transformed into organic form by yeast cells, ensuring a high concentration of organic selenium and a consistent composition. The information provided in this document is at the best of our knowledge, true and accurate. However, products must only be used in compliance with local laws and regulations and we cannot guarantee freedom of use for every intended application or country.